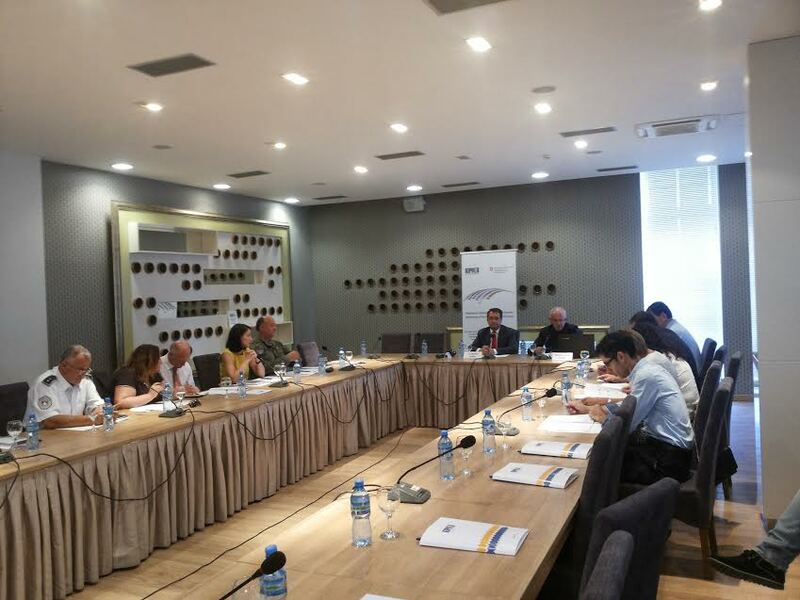 Kosovar Institute for Policy Research and Development (KIPRED) held the round table: Monitoring the Kosovo Security Sector: April - June 2015, in which were presented and discussed the monitoring findings, summarized in the first edition of Security Sector Observer of Kosovo. 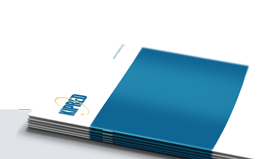 First edition of the Kosovo Security Sector Observer (KSSO) analytically addresses the key issues of internal affairs sector, Intelligence and Security Force that have dominated public debate and parliamentary oversight of these sectors for the period April to July 2015. KSSO with a particular policy analysis, also deals with the transformation of the Kosovo Security Force in Kosovo Armed Forces (KAF), and presents the results of a public opinion poll about the reliability and security issues to relevant institutions of government and their leaders, as well as the respective parliamentary committees.